In Healthcare, many third party vendors push option 2. As long as the owner provides training, then option 1 is acceptable. There are many sites that could utilize this training besides hospitals such as dental offices, surgery centers, emergent care centers, free-standing EDs, teaching universities, etc. 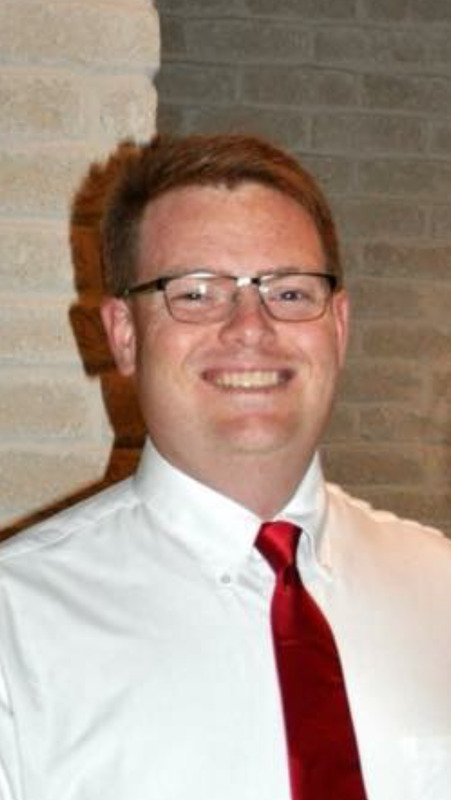 Jason is currently the Director of Facility Operations for North Mississippi Medical Center in Tupelo, MS. From 2009 until February 2017 he served as Director of Facilities at Wadley Regional Medical Center in Texarkana, Texas. In 2004 he was hired as the University Engineer at The Mississippi University for Women. He transferred to several locations including OU Medical Center, Heart Hospital of Austin, and the Sharp System. Prior to 2004 Jason was working through a family heating and air business. Jason is a firm believer that education and certification are important parts of any career. He graduated from Mississippi State University in 2003 with a B.S in Mechanical Engineering and Texas A&M – Texarkana in 2016 with an MBA in Energy Leadership. Jason holds various certifications including Certified Plant Engineer, Certified Healthcare Facility Manager, Certified Energy Manager, Certified Life Safety Specialist – Health Care Facility Manager, and most recently Certified Emergency Power Systems Specialist – Health Care Facility Manager. He is also a registered EIT in Texas and Arkansas. Jason is an active member of AFE. For the past two years he was the Vice President of Region 9.